Cleaning the exterior of your masonry fireplace is a tough task. Each stone, brick, and mortar is lined with tough soot, smoke, dirt, and creosote stains from potentially years (and in some cases, even decades!) of cozy fires burning low and slow through long winter nights. So you think to yourself, short of using a toothbrush for each stain, how can I clean the exterior of my fireplace? Well, good news, we designed a product with just that solution in mind. ABR Waterless Fireplace Cleaner is a temporary cleaning coating designed to remove soot, dirt, and grime from your fireplace with absolutely no water needed its application or removal process. ABR Waterless Fireplace Cleaner collects dirt and contaminants removed from the substrate surface within the coating for easy collection and disposal (biodegradable and non-caustic). The creamy consistency and opaque color of the ABR Waterless Fireplace Cleaner allows for an even and “easy to see” application. The directions are simple—just apply, let dry, and peel the dirt away. Below we describe in detail how to use the ABR Waterless Fireplace Cleaner for best results. First and foremost, make sure your fireplace has cooled. Ideally you should wait at least 24 hours from the last fire in the unit so that all fire embers and dust have settled. Then sweep away any debris from the hearth and mantel shelf, or any horizontal surface on your fireplace unit, and discard. Using drop cloths or plastic sheeting, cover all adjacent surfaces to protect from coating splatter. Use masking tape to adhere a plastic drop cloth around the base of the fireplace. 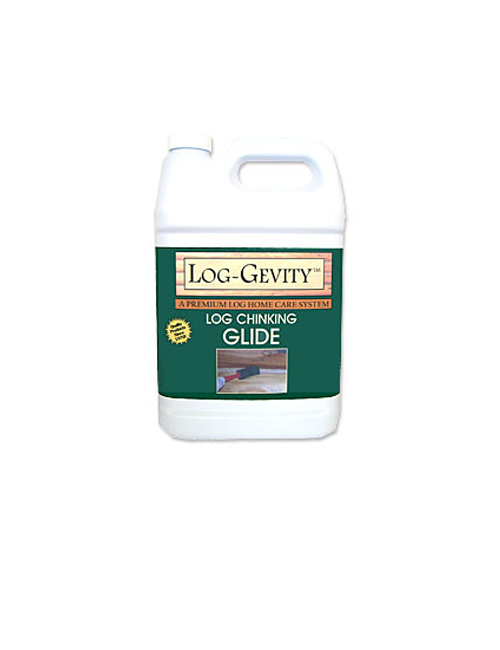 Take extra precautions to protect all wood surfaces and fabric/carpet as this product may stain wood and can not be easily removed from fabric/carpet. Now you are ready to start applying product! A test area should be performed before beginning project to ensure product compatibility with your specific surfaces. Apply in an inconspicuous location and allow to thoroughly dry, then test the ABR Waterless Fireplace Cleaner for ease of removal and overall results. Testing is especially important when temperatures are approaching or above 80°F as the ABR Waterless Fireplace Cleaner may cure in only a few hours. ABR Waterless Fireplace Cleaner may be used on interior and exterior surfaces including, but not limited to the following: brick, textured stone, concrete, marble, ceramic, terrazzo, slate, limestone, tile, and granite. Step 2: Apply a small test patch on the fireplace. Step 2: Inspect the ABR Waterless Fireplace Cleaner test on your fireplace for ease of removal and overall results. Apply to a dry surface at a consistent temperature of 50°F or higher. Apply a liberal coat about 1/8” thick around the fireplace door. Use a roller with a 4, 7, or 9 x 1/2” knit cover, roll a generous amount of ABR Waterless Fireplace Cleaner™ on the rest of the surface. For best results we recommend agitating the product into the masonry with a short bristle nylon scrub brush, especially if there is heavy black soot buildup. Work the coating into the surface while the product is still wet. Brush or roll a second coat of ABR Waterless Fireplace Cleaner over the scrubbed area for a uniform thickness to help aid in removal. The ABR Waterless Fireplace Cleaner does not require water in its application or removal; however, it is not water incompatible. In very dry climates or on porous surfaces you may find it helpful to agitate a heavily soiled area with a water dampened brush to prevent premature drying. Step 3: Apply the product and while wet, agitate the product with a nylon brush if heavy black soot is present. Depending on how much product is in the mortar joints, wait 6-12 hours to remove the film. The film MUST be completely dry before removal begins. Test the thick coat on the edge for complete dryness. Coating must be removed within 72 hours. Start at the edge and roll up the film as you go, taking care not to tear it. Pull the film off at an angle. When film is completely removed and your work area cleaned of all product, your fireplace can be used. NOTE: To ensure the ease of removal, remove from the surface within 3 days of the initial date of application. Allowing the ABR Waterless Fireplace Cleaner to remain on a heavily textured surface for longer may make the removal of the film difficult. Thin applications of ABR Waterless Fireplace Cleaner may be difficult to remove and may require the use of the ABR Citrus Paint Remover Liquid. Step 5: Let the fun begin – peel away! Last, but definitely not least, enjoy your now squeaky clean fireplace! Dispose of all application tools into the trash. 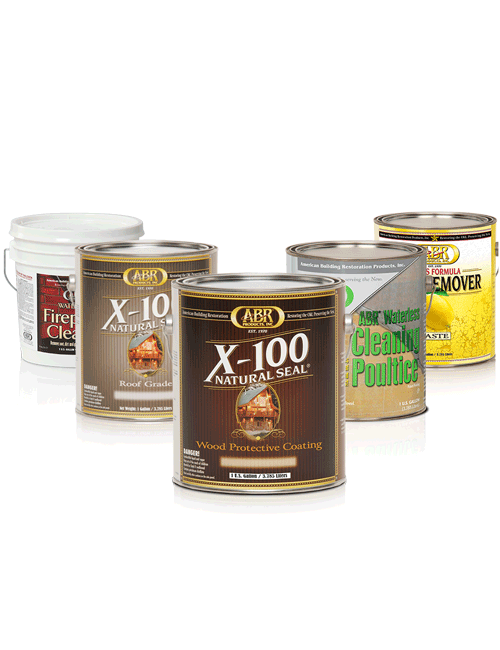 Dispose of latex film in accordance with local latex paint guidelines. Do not pour product down the drain or clean tools in a sink. The product will clog your drain. Photo credit: Giant Maintenance & Restoration, Inc. Thank you for sharing your project pictures with us! We always love seeing what our customers are up to and hearing about their restoration success. Do you have a restoration project where you used an ABRP, Inc. product? We’d love to see it! Contact us with a quick summary by clicking here.